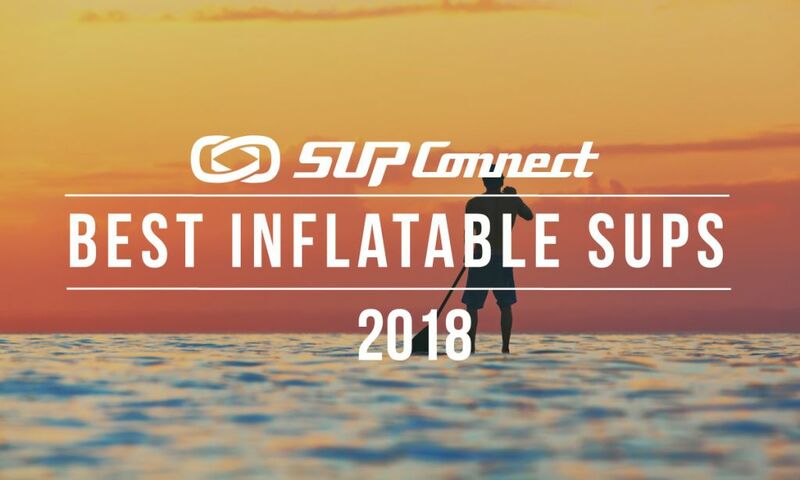 On September 10, 2017, people of the Vladivostok SUP community came together to participate in a massive mile-long SUP parade off the coast of the Sea of Japan in an attempt to set a new world record. Vanuatu is a scattering of 83 tropical islands amidst the blue waters of the South Pacific. 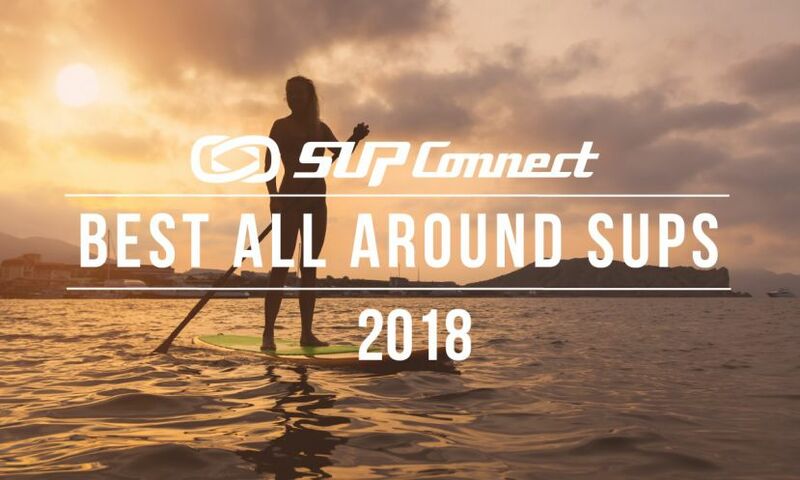 Often referred to as the Happiest Place on Earth, stand up paddle boarders, divers and cavers will be left with serious face-ache after visiting Santo’s palm-fringed shores. With a full schedule of entertainment to come this weekend from the Trump Wetsuits Japan Pro-Am presented by Hawaiian Airlines, it all starts on Friday at 4pm Japan time with an Opening Event at Enoshima Beach consisting of a Nation's Parade and Hawaiian style Opening Ceremony. 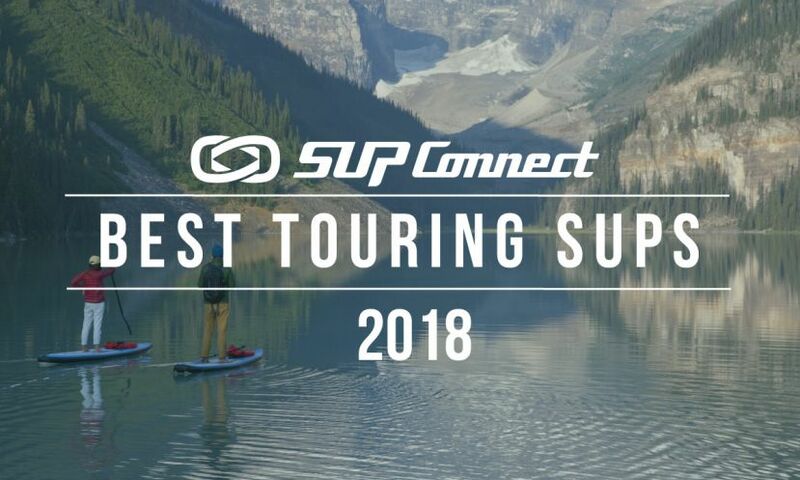 The APP World Tour is proud to announce the positioning of Trump Wetsuits as Title sponsor of the 2017 Japan Pro-Am presented by Hawaiian Airlines. An Australian born brand, Trump Wetuits has deep roots in the surfing & waterman community in Japan, supporting the sport at every level. Hosted at an all new venue for 2017, the beautiful Enoshima Beach in the Kanagawa Prefecture just south of Tokyo, the Japan Pro-Am presented by Hawaiian Airlines will take place from the 5th - 7th May, as the World's very best athletes descend upon this picturesque seaside town for a battle to remember. 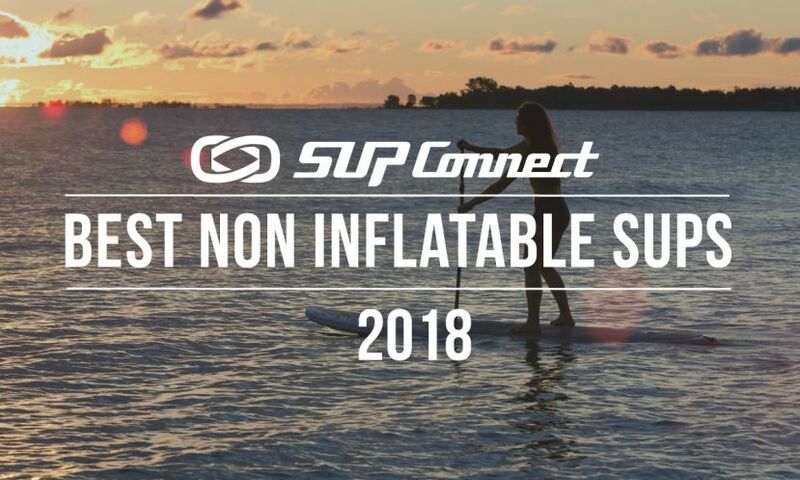 WeSUP is born by the group of Thai SUP enthusiasts, who are deeply enthralled by stand-up paddling or SUP. 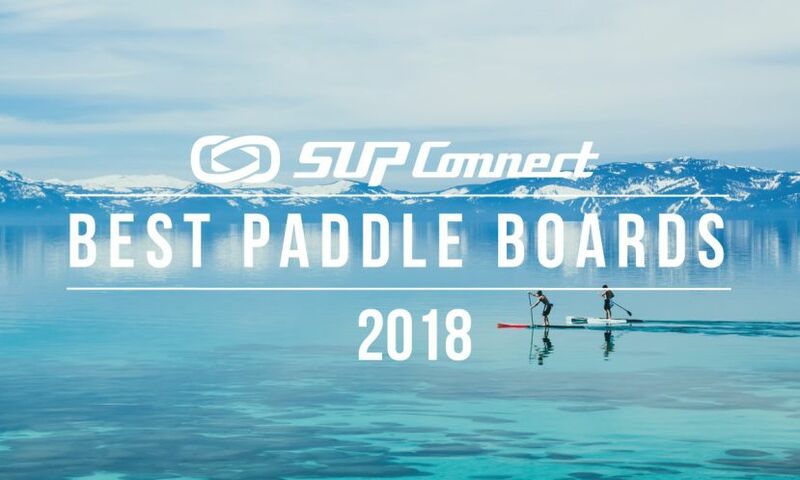 Stand Up Paddle Boarding (SUP) is the fastest growing sport across the world and WeSUP wants to push on it and aim to be the leading SUP Sport guide in Thailand.